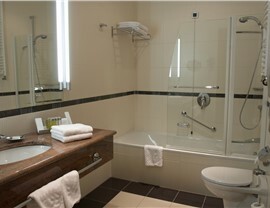 Legacy offers full bathroom jobs that enhance your lifestyle without breaking the bank. 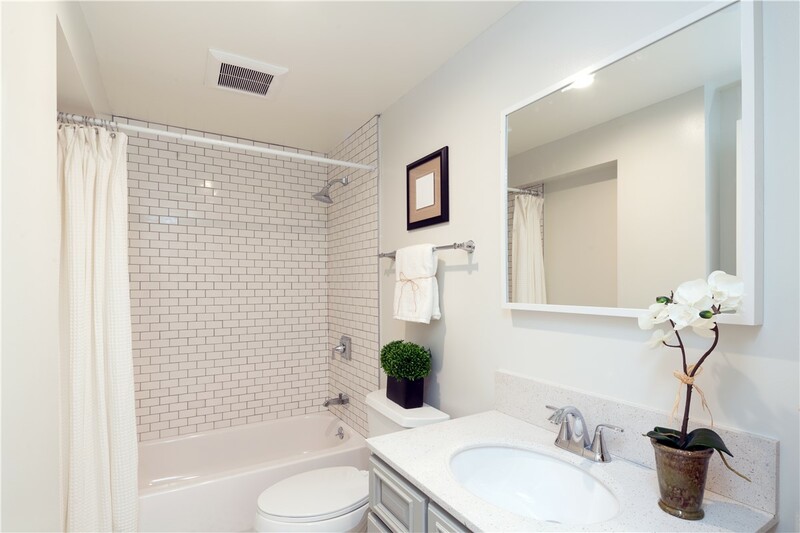 Your beautiful, relaxing bathroom is around the corner. If you’ve been putting up with a subpar bathroom all these years, it’s time to make a change. 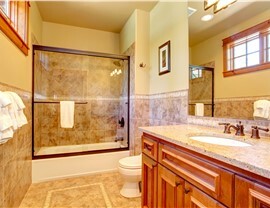 At Legacy Remodeling, we specialize in delivering the bathrooms people have only dreamed of. 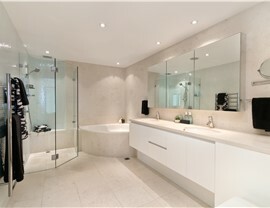 Your bathroom should be a haven for relaxation, not an eyesore you want to leave as soon as you enter. 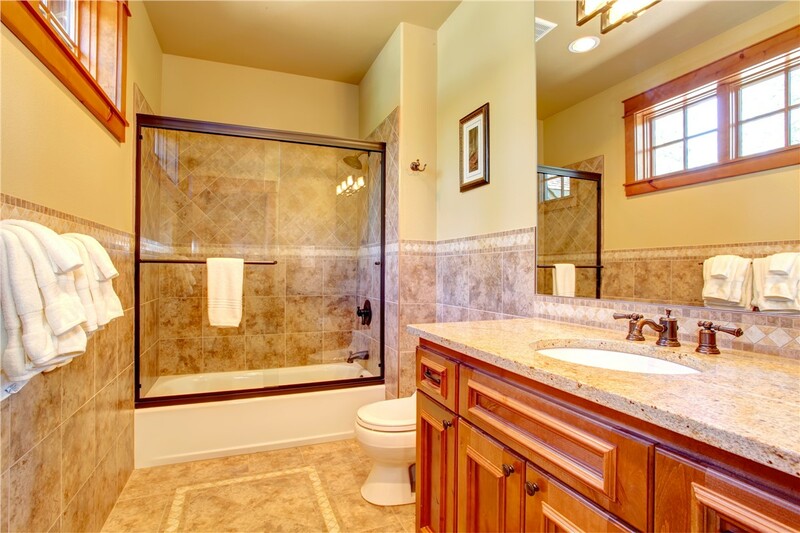 With an emphasis on luxury that doesn’t sacrifice—in fact, enhances—functionality, Legacy Remodeling has a strong track record of performing high-quality bathroom remodeling jobs throughout the Pittsburgh area. We offer a wide array of colors and styles for your new bathroom, including several options for your tiles, countertops, faucets and more. 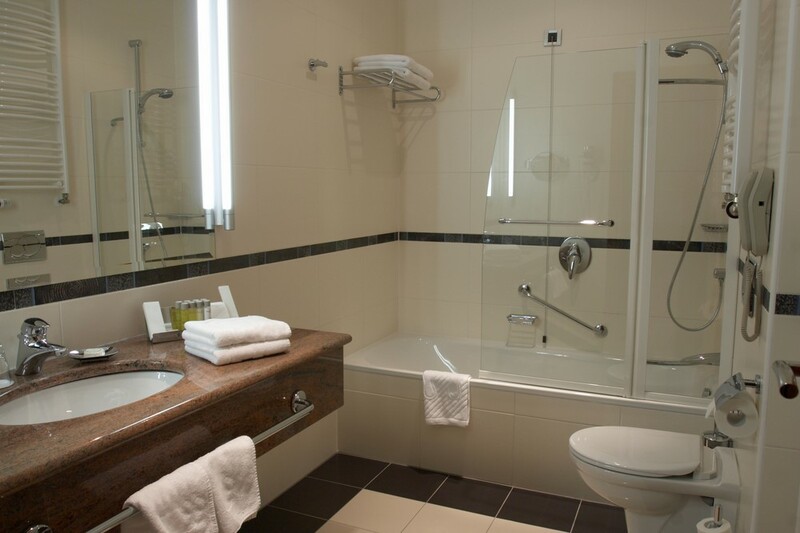 In addition, our services extend beyond cosmetic upgrades to functional and safety improvements, such as implementing tub-to-shower conversions and creating walk-in bathtubs. Our experienced team can help you implement any and all of your bathroom remodel ideas that you never thought would become reality. 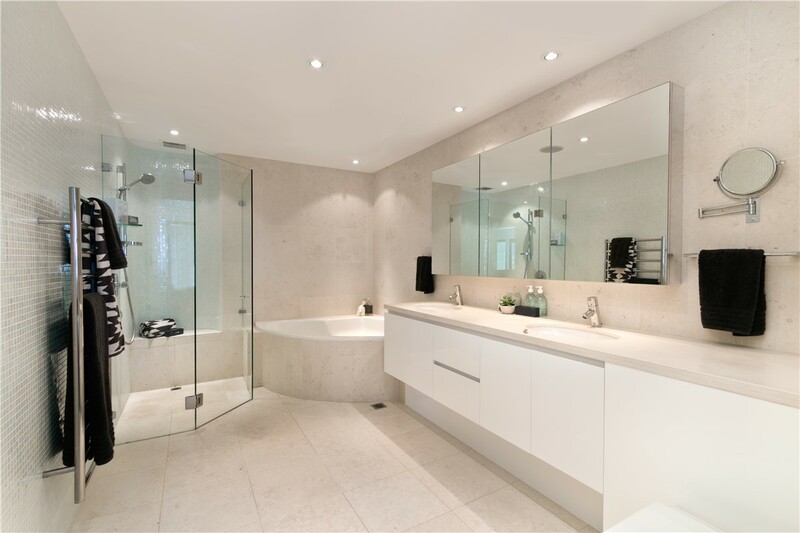 If you’re uncertain about exactly what you want in a new bathroom, our experts can also suggest bathroom designs that we believe will help you achieve the lifestyle and aesthetic goals you’re after. We’ve been servicing the Pittsburgh area since 1987 with high-quality home remodels, giving us experience that is unmatched in the region. 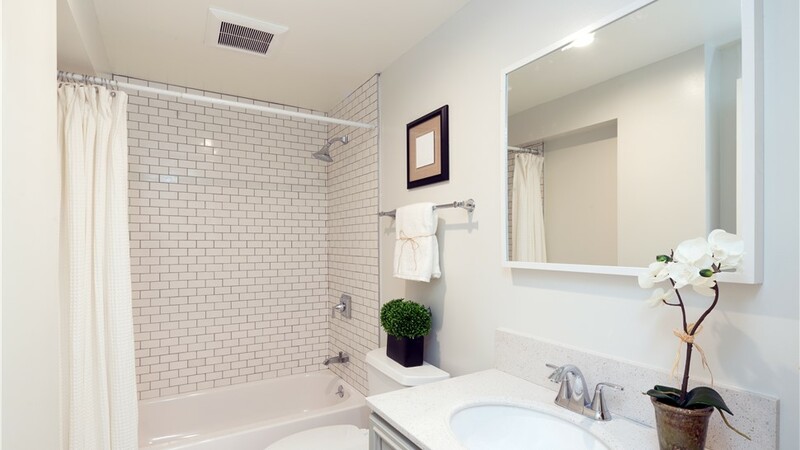 Don’t live with your outdated bathtub any longer – give us a call or fill out our quick online form today to get started on building the bathroom of your dreams!